Need a bit of a refresher in circular knitting, using double point needles? Do you have the urge to knit up some Christmas gifts but haven’t picked up your needles in a while? 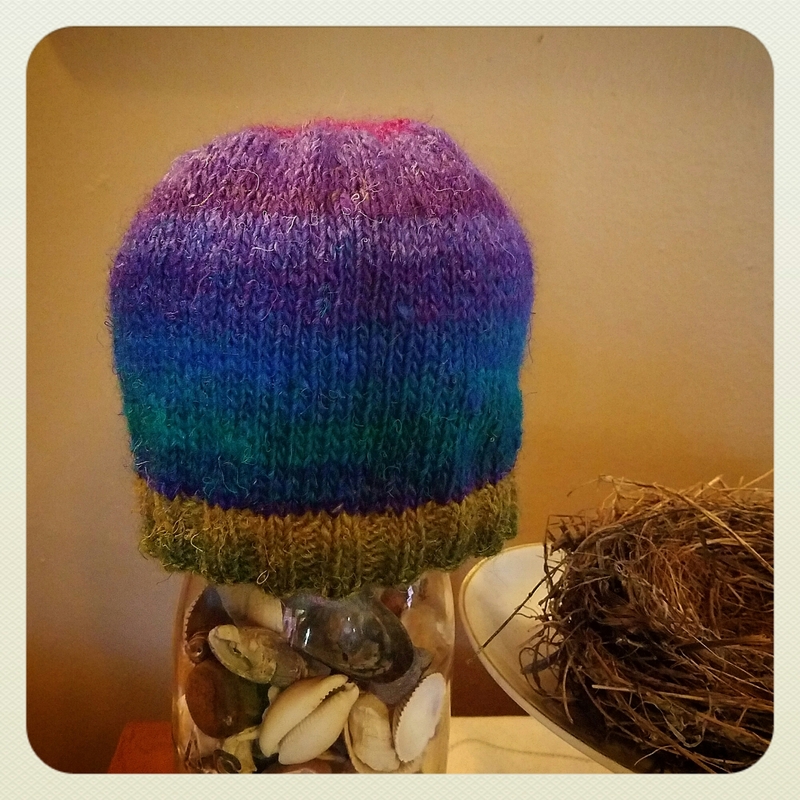 Join us in October for this Knit Refresher Hat class at Picket Fence Quilt Company, call or stop in for registration and pick up the class supplies! !